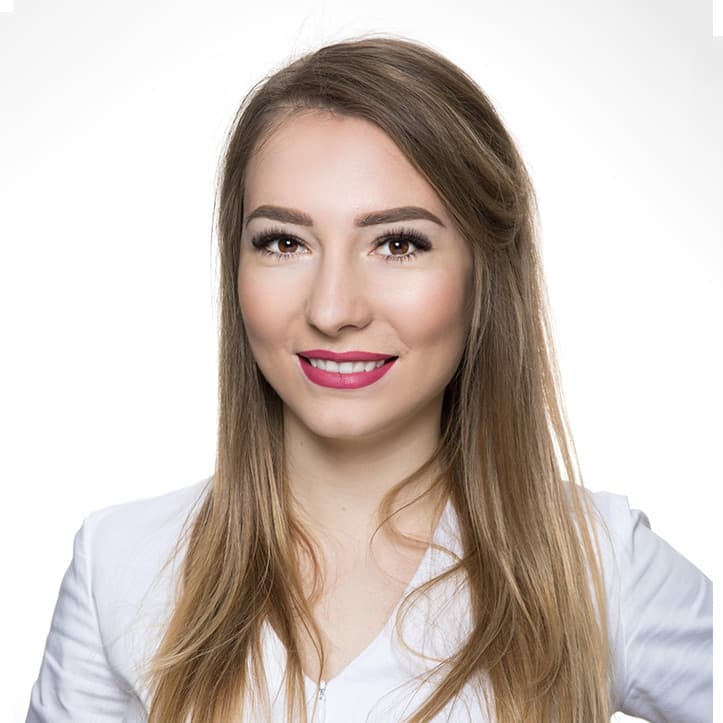 Unique online-courses platform and in-person Masterclass by the #1 Studio in New York with more than 5,000 students and 30,000 clients. 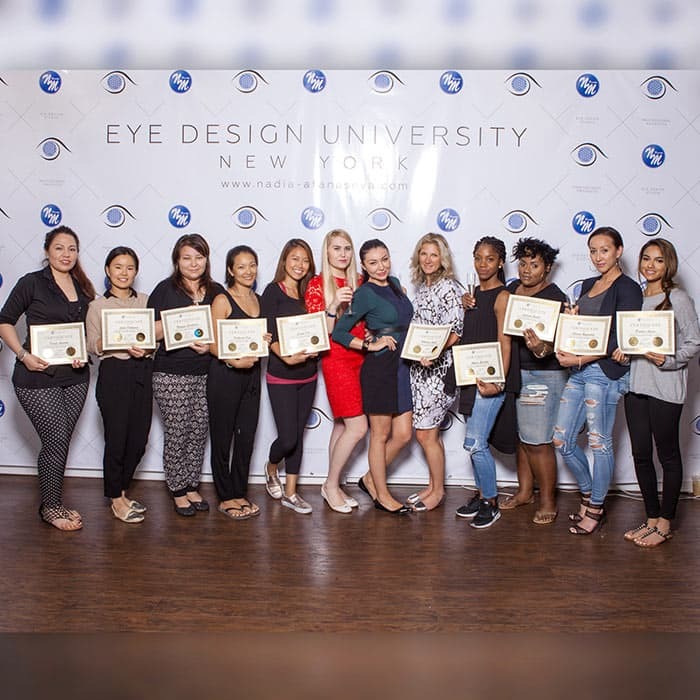 The expert team of Eye Design New York gives you all of their experience in a training format that is 100% convenient for YOU! 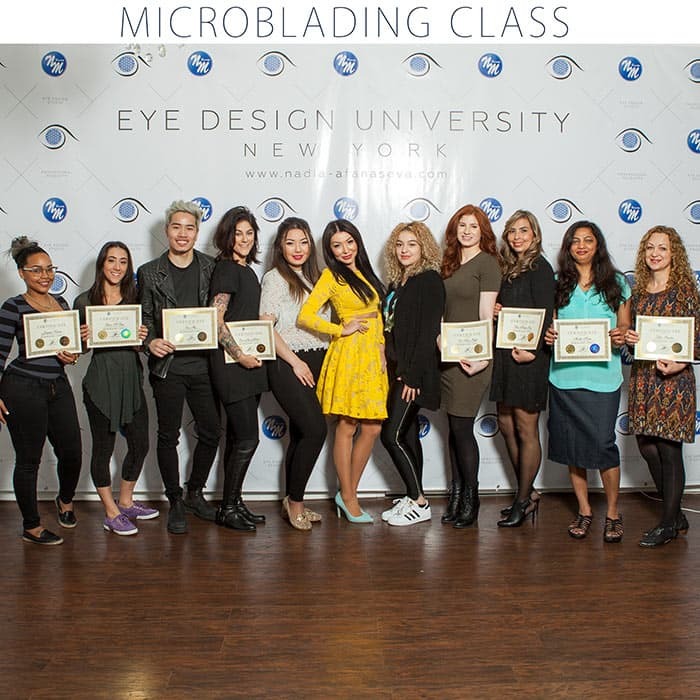 Eye Design New York founder and Master Technician Nadia Afanaseva is an award-winning microblading and semi-permanent artist. 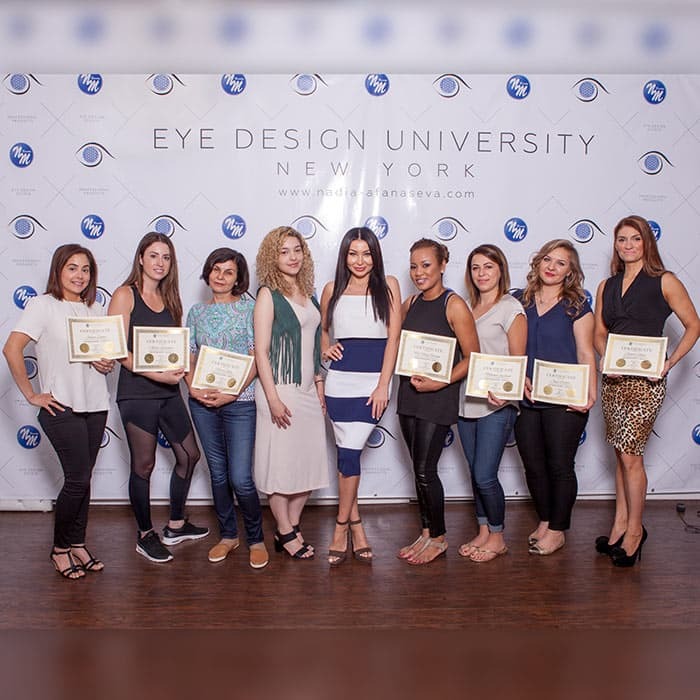 Throughout her career, she has authored multiple professional training programs. 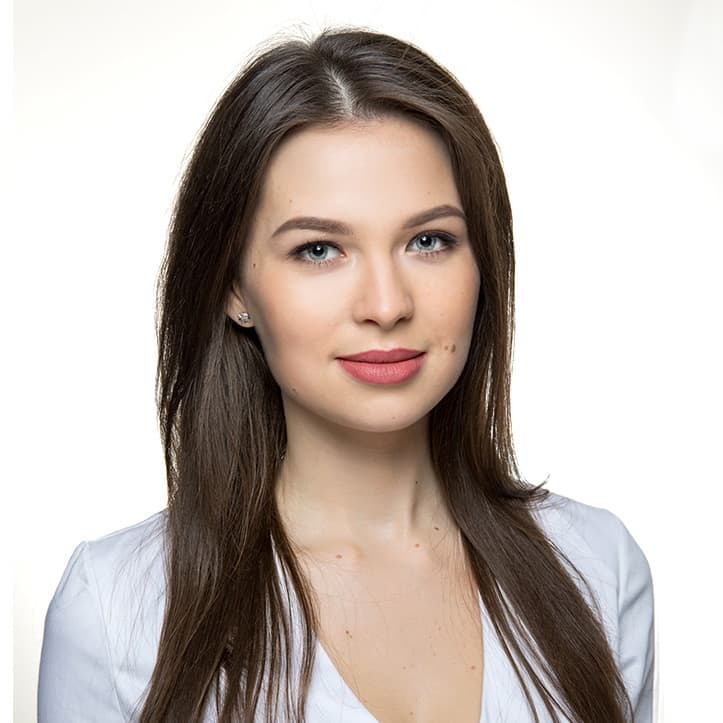 Her work is recognized in the United States and abroad. 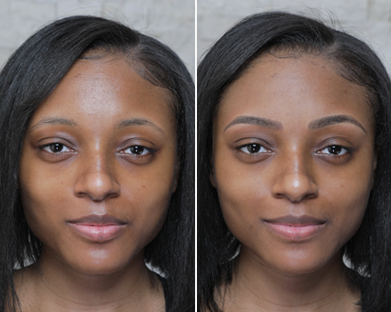 Author of her own microblading & Powder Effect techniques. 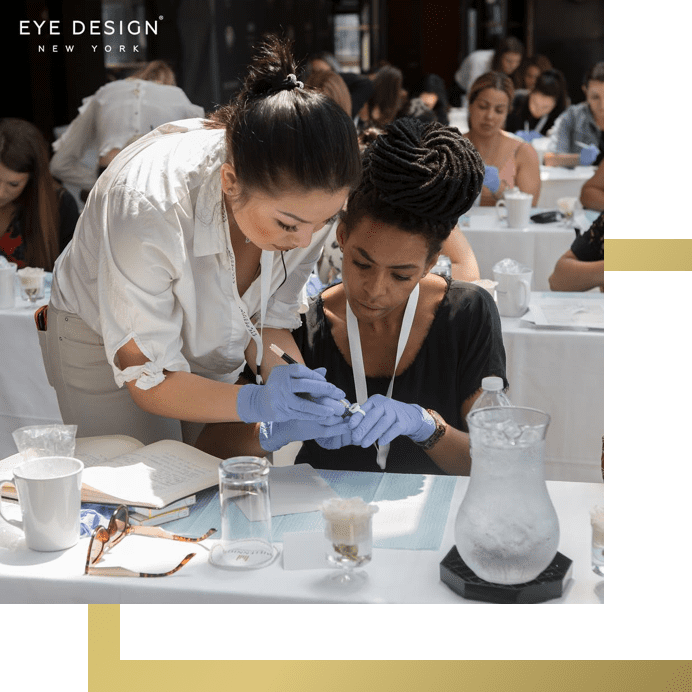 Caters to celebrity clientele, including Michelle Williams, Sandra Oh, Sonja Morgan, Carla Pennington, Aino Jawo, Sasha Meneghel Szafir, Simone I. Smith, LL Cool J’s family, Magic Johnson’s family and more. 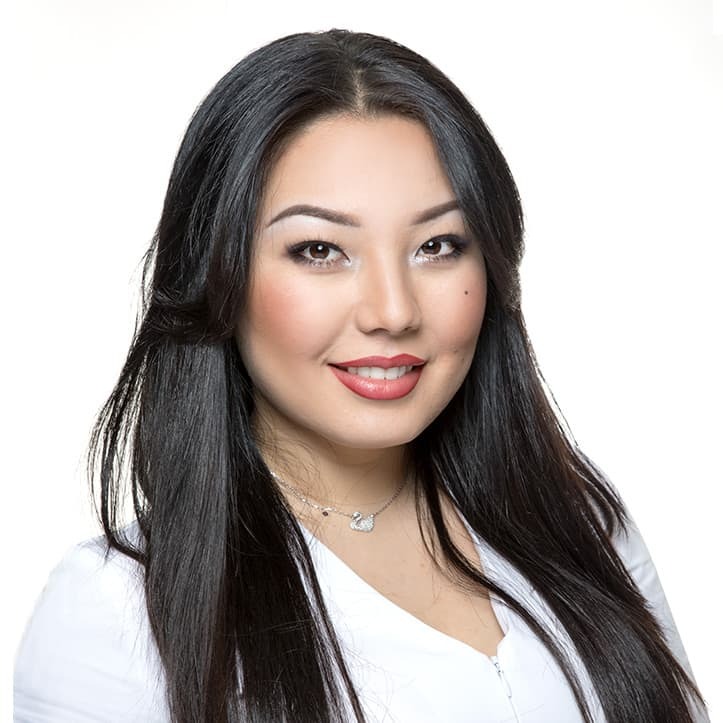 Author of Kim’s Effect technique for eyelash extensions, which quickly became a trend all over the world. 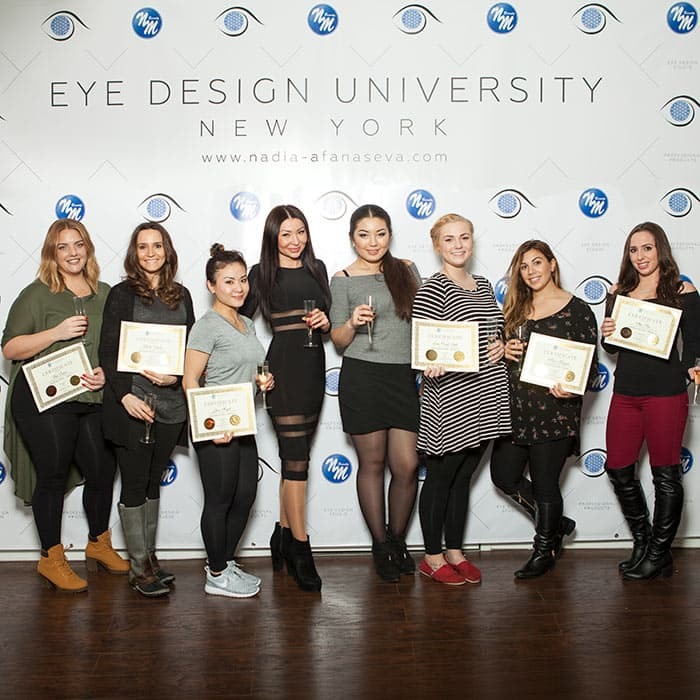 Speaker at the first eyelash extension conference in the United States Judged the first and second eyelash extension competition in the United States. 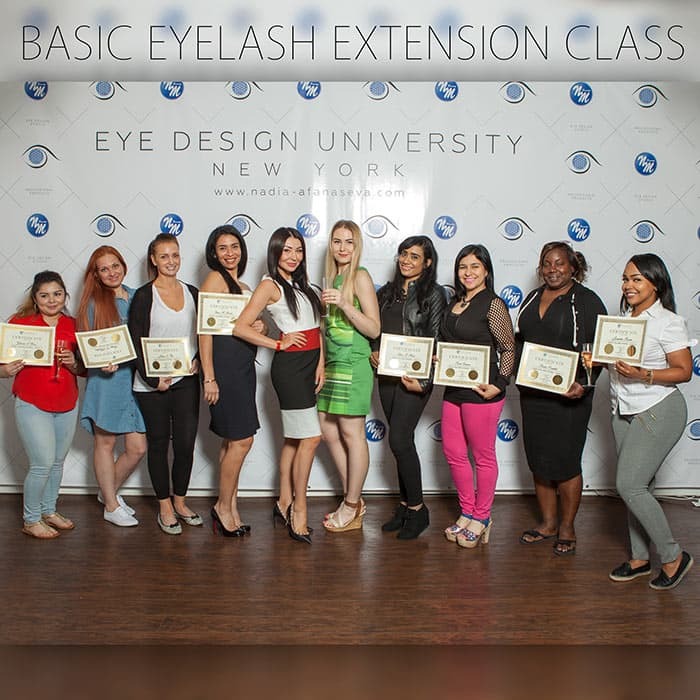 Russian championship winner in eyelash extension. 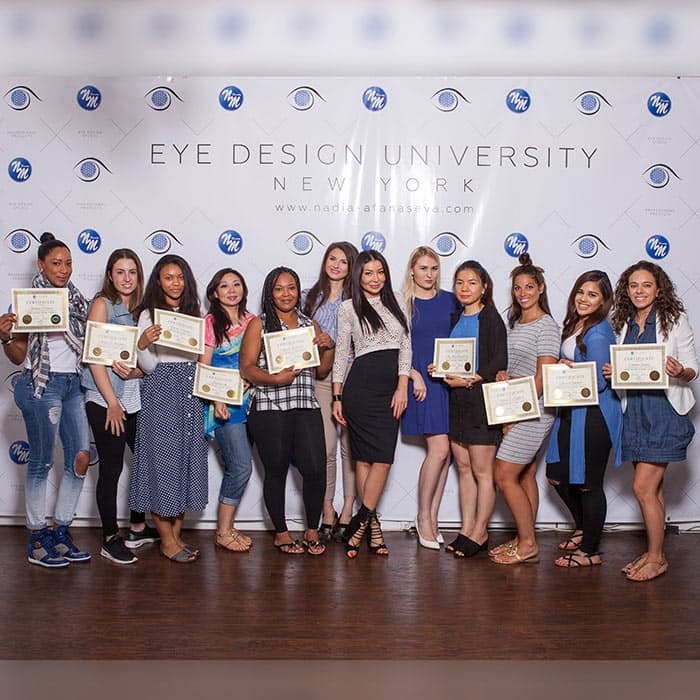 Witness how YOU can change lives for every client you work on! 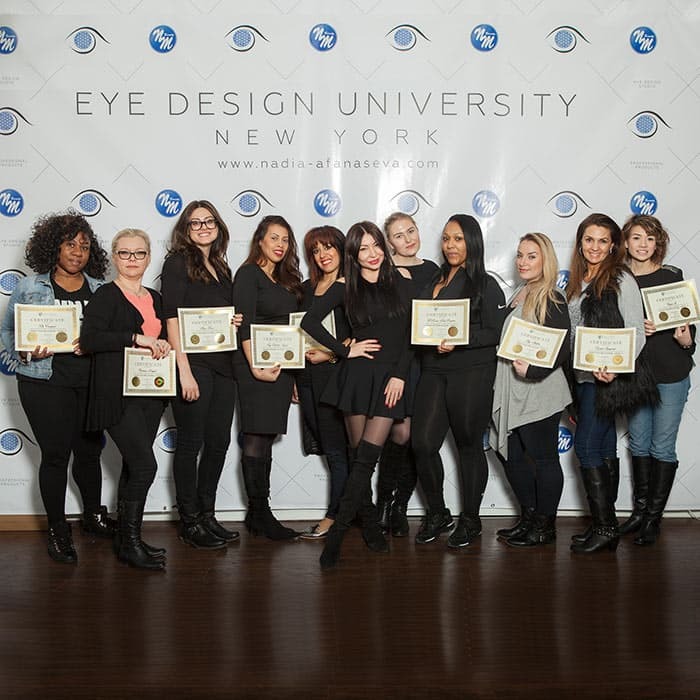 70% of our student graduates open their own beauty studios or work as independent master technicians. 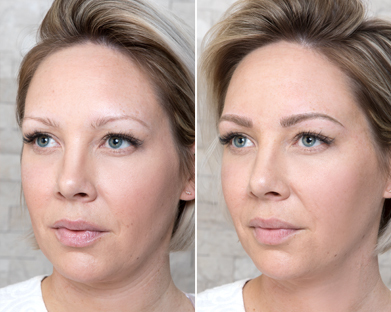 Masters who are already working in the field of Microblading and Lash Extensions increase their income by 2 or more times. 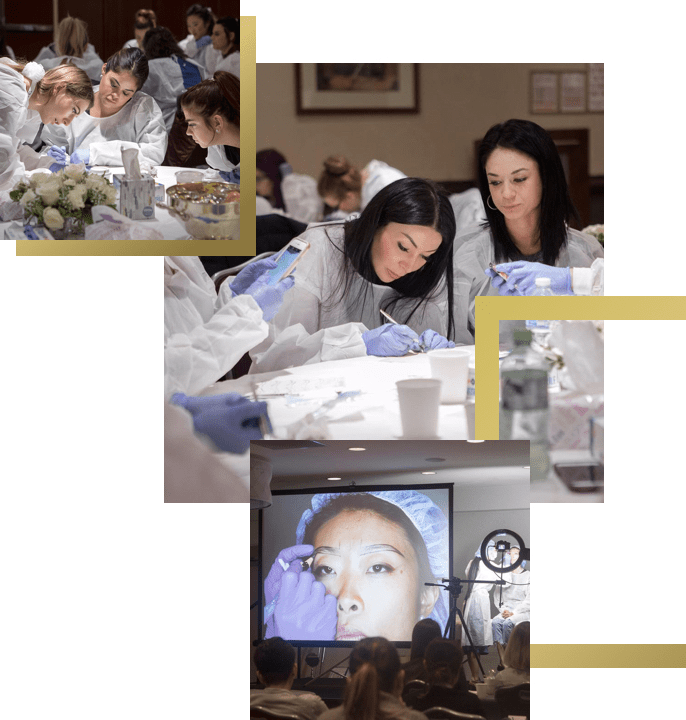 Sign up for online training today or come to our live in-person Masterclass and learn professional skills in the field of Microblading or Lash Extensions in just 2-3 days.